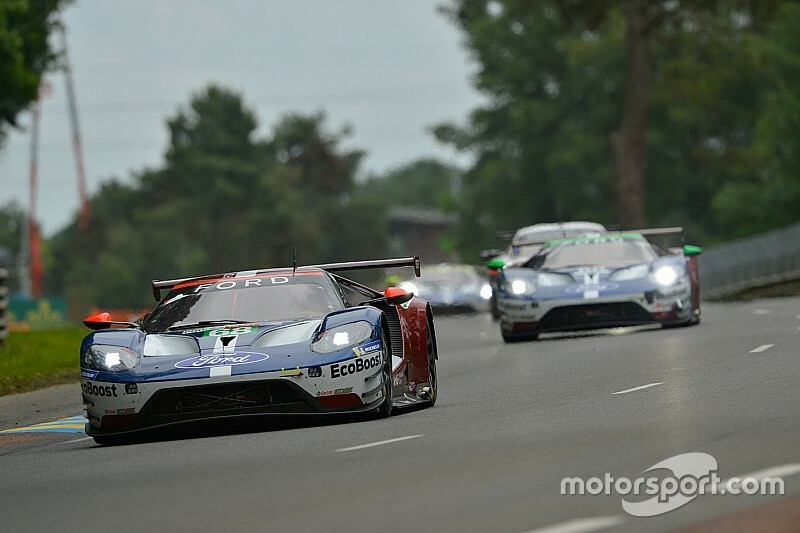 June's Le Mans race will mark the first time the GT runs in private hands, having up to now been operated exclusively by Ford Chip Ganassi Racing in both the FIA World Endurance Championship and the IMSA WeatherTech SportsCar Championship since its 2016 introduction. 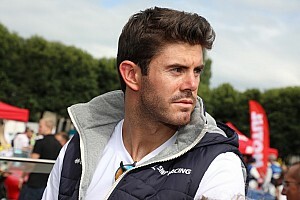 Keating earned an automatic invite to the French classic this year courtesy of his Bob Akin Award win in IMSA in 2018. The bronze-rated American, who fielded a Ferrari in the GTE Am class at Le Mans last year in conjunction with Risi Competizione, will be joined by regular Riley Motorsports IMSA teammates Bleekemolen and Felipe Fraga in the #85 Ford for the 2018/19 WEC season finale in June. 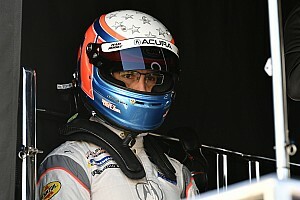 "Last season Ben won the entry for Le Mans, so we already knew we would be able to take part in the race," Bleekemolen told Motorsport.com. 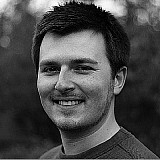 "We used that time to find the best possible combination. "Last year we were briefly in talks with Ford, but back then it wasn’t possible for them to field an extra car. They saw Ben’s speed and the fact he already had an entry. That resulted in early talks and now the deal has happened. "I do think we have a good chance to fight for the win. It’s always fantastic to get the opportunity to race for a Le Mans win and we’re going to take it with both hands. "No one knows better than me that a lot of things can go wrong, but I think we’re one of the favourites." Bleekemolen said Keating would test its new Ford for the first time at Sebring next week, and expects the car to have been already well sorted by the Ganassi squad. "[Ganassi] is an absolute top team, one of the biggest names in motor racing," Bleekemolen continued. "You’ve got Penske, Ganassi and a couple of Formula 1 teams. "I can’t wait to race for them. Everything has been prepared perfectly, they know the car through and through. I expect we’ll only have to fine-tune the setup. "Next week we’ll have a test day at Sebring. 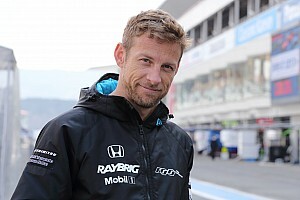 After that we’ll regularly work in the simulator to get used to all the buttons." 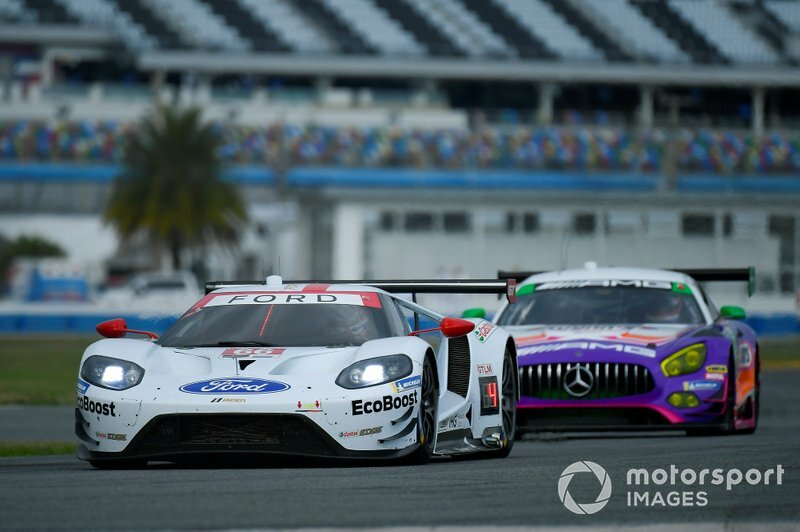 Ford's continued presence as a works effort in both the WEC and IMSA is in doubt beyond 2019, as this year marks the fourth and final season the Blue Oval had committed to. Mark Rushbrook, global director of Ford Performance Motorsports, recently indicated that the GTs are likely to continue to be raced by customers once the factory programme concludes. "We believe that the cars we have today if we don't continue racing as a factory could become customer race cars, and we would support them," Rushbrook told Motorsport.com.